Meba Terminal Block TB4506 for connecting big current in different kind electric device. 1. 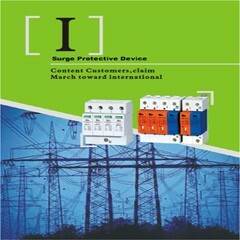 TB Series Terminal Block Sliecting thermosetting plastic, safety factor of big current is more reliable. Board type screw crinm commecting technology as structure parts. 2. 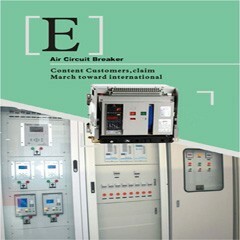 Rated AC voltage 600V. 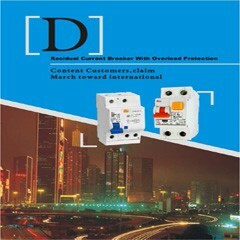 Rated current of connecting conduct piece with seven specifications of 60、100、150、200、300、400、600A. 3. The cross-section 10-300mm², which is the biggest closure flow terminal. 4. It can be divided into 3P、4P flat bolt installation according to arrangcmcnt, it will be more reliable with OT、UT termination point for connecting big current in different kind electric device.